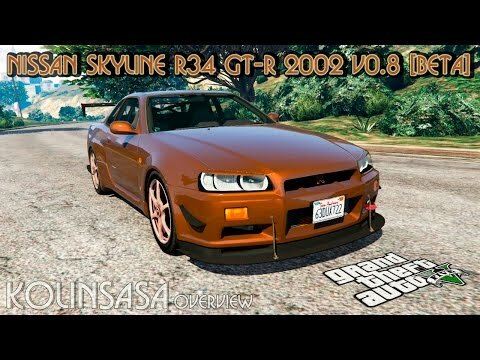 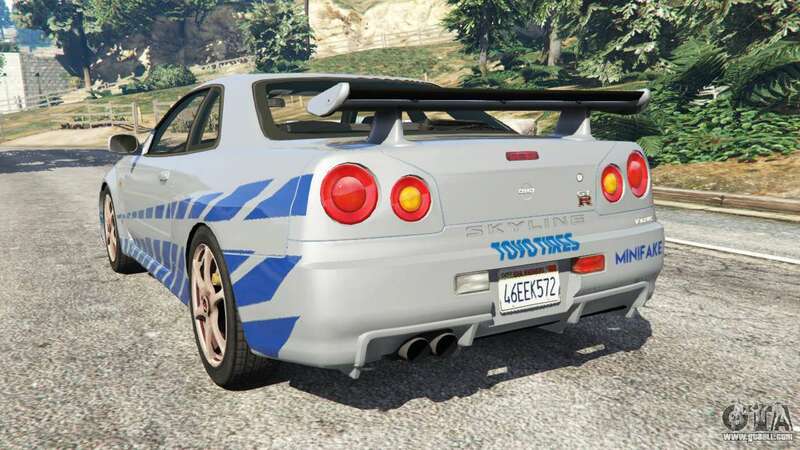 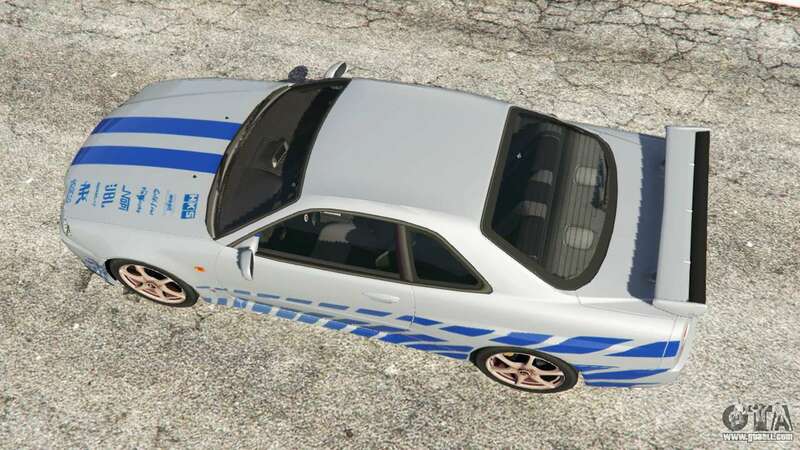 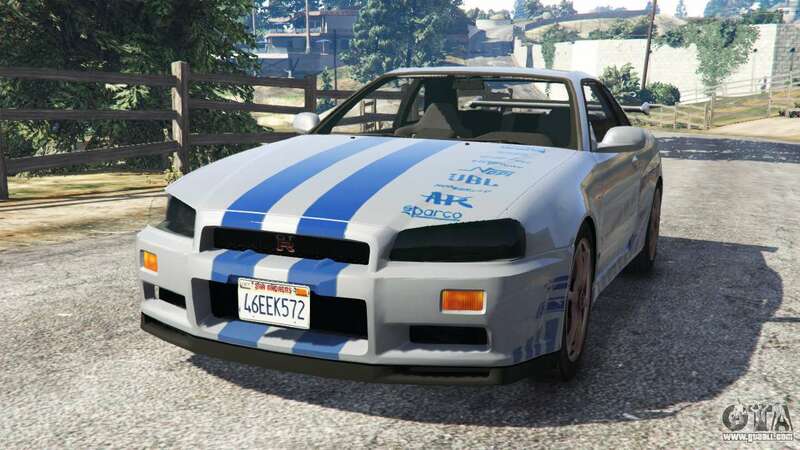 Nissan Skyline R34 GT-R 2002 the Fast and Furious v0.1 [Beta] for GTA 5. 10-th generation skyline replacement Pfister Comet. 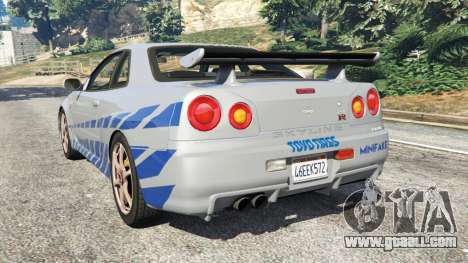 There is tuning that can be installed in an automobile company. Tested in game version 1.0.393.4 with a tablet from RELOADED. 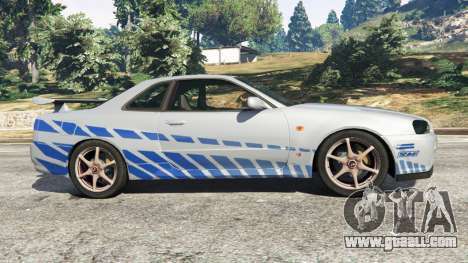 Download mod Nissan Skyline R34 GT-R 2002 the Fast and Furious v0.1 [Beta] for GTA 5, follow the links on this page.